The main function of the Parish Office is to deal with the daily administration of the Parish. This includes working with the Priests, the Parish Pastoral Council, the Property and Finance Committee and dealing with the secretarial requirements of the various Parish Pastoral Groups. The office is also very involved with the arrangements for Baptisms, First Holy Communions, Confirmation and Weddings. The preparation and printing of all the necessary booklets for the Sacraments is also undertaken. The 12.30p.m. Sunday Family Mass is organised and co-ordinated from this office. Responsibility for the Young Readers, Altar Servers and Youth Choir also is part of the week to week duties. 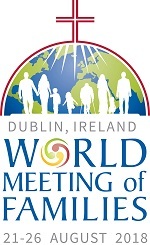 This will be the ninth year the Parish based preparation programme for First Holy Communion 'Do this In Memory' has been co-ordinated by the Family Mass Team. We also undertake the responsibility for the Parish Confirmation preparation programme. 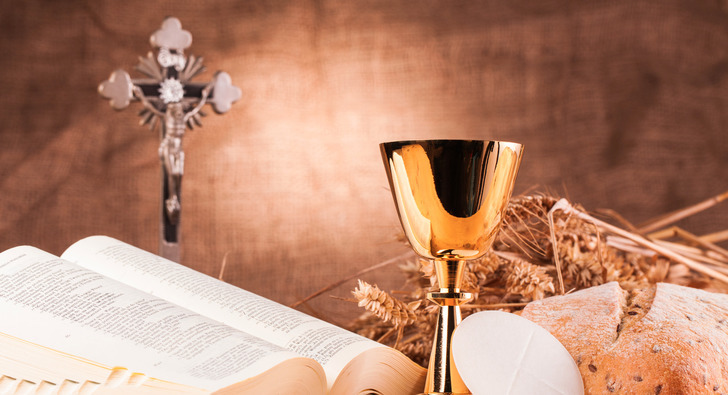 The Office also works closely with the Sacristans in dealing with bookings for Weddings, Funeral arrangements, Mass Intentions, the Anniversary Frame and Baptism and Confirmation Certificates.  The Newsletter is produced weekly by the Parish Office, the inside of which, provides all the news and on-going events in the Church and Parish. Also the Parish Web site is updated and maintained weekly. The Easter, Christmas ceremonies and all special celebrations like the annual Cemetery Mass in Dardistown Cemetery are coordinated from the Office. The arrangements for the packing and delivering of the Easter & Christmas Cards, the Planned Giving envelopes and the responsibility of updating Parish Records and keeping the Parish Accounts in order are also part of the duties of the Office. The Parish Holiday and our yearly Pilgrimage to Lourdes are organised by the Parish Office. As Parish Secretary I find that although this is a very busy office and a hive of activity every day, the work is very diverse, challenging and fulfilling.